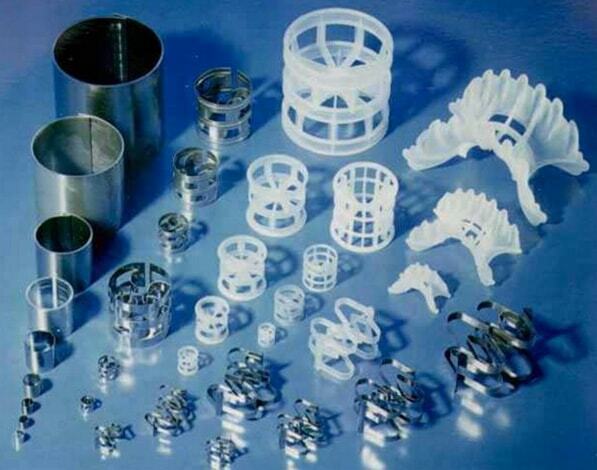 Random packings have been traditionally used for absorption, stripping and fractionation operations in gas, refinery and chemical plants with well-established benefits. They provide a cheaper alternative to increase a tower’s capacity and efficiency. Finepac’s leading application know-how offers you an optimum solution for even of your most critical and demanding applications. Metal random packings have been successfully used as an inexpensive but yet a very effective way to increase a tower’s capacity and efficiency. They offer a number of benefits including reduced pressure drop, high efficiency and capacity as compared to mass transfer trays. 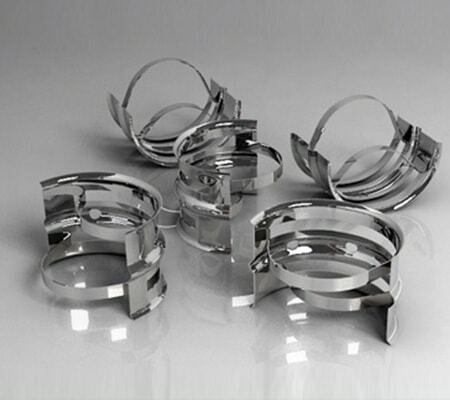 Finepac offers an extensive portfolio of traditional as well as high performance random packings to suit your requirements. Plastic random packings are suitable for corrosive applications with low to moderate operating temperatures. 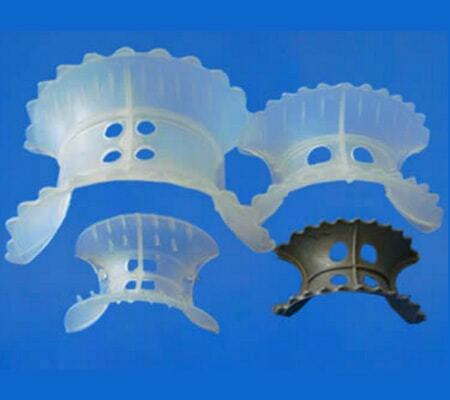 They are economically more viable as compared to metal packings and less bulky as compared to ceramic random packings resulting in higher capacity and lower pressure drop. 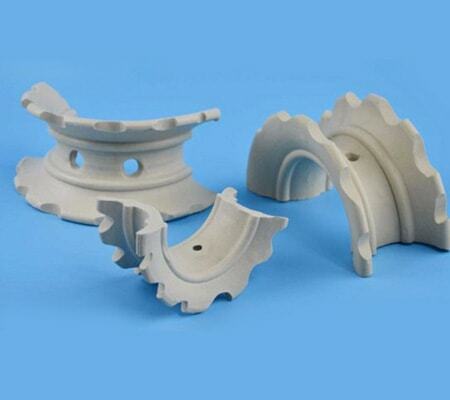 Ceramic random packing typically find their application in processes requiring high temperatures and corrosion resistance. These packing generate an extremely thin film, which promotes wetting and mixing of liquid and vapour while keeping the liquid hold up to a minimum.